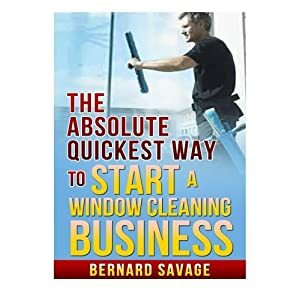 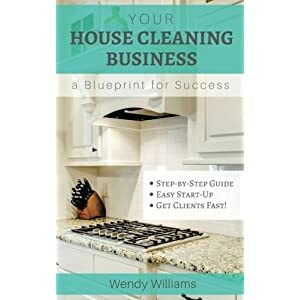 This comprehensive guide provides all the necessary tools and strategies one needs to successfully launch and grow a business cleaning homes. 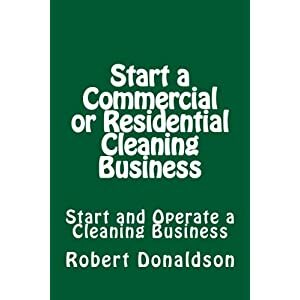 It is an excellent resource to refer back to time and time again. 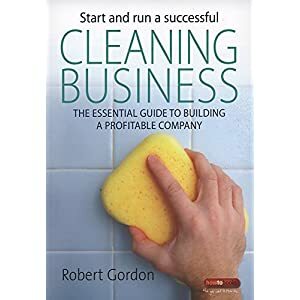 It is written in a way that is easy to read and learn. 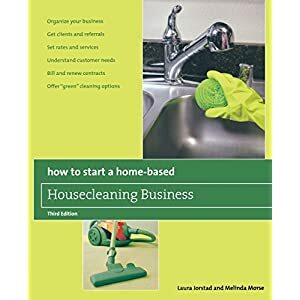 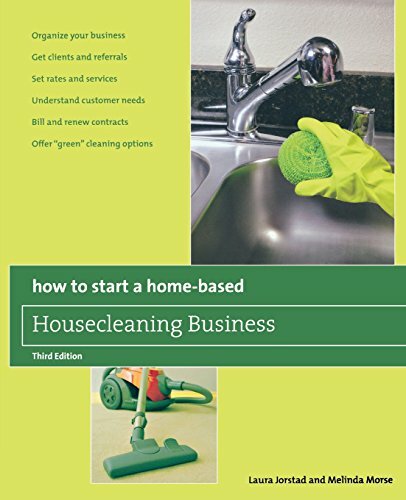 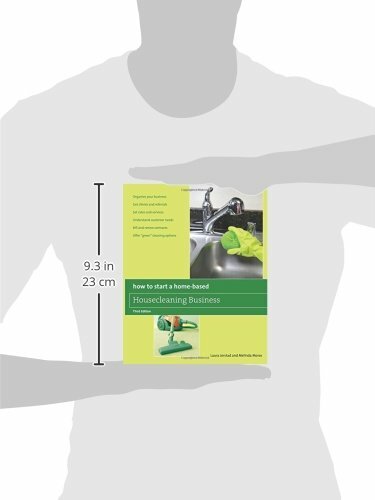 The authors combine personal experience with expert advice on every aspect of setting up and running a thriving home-based housecleaning business. 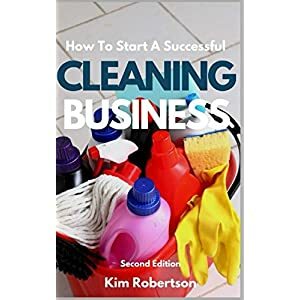 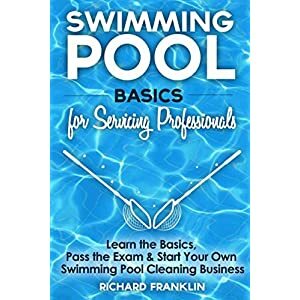 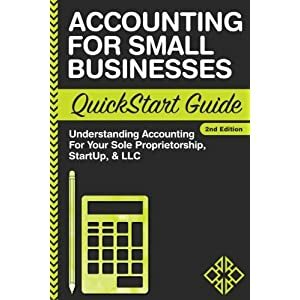 In addition to the essentials common to the series, this volume also includes information on franchising, selecting cleaning products and treating stains, and much more. 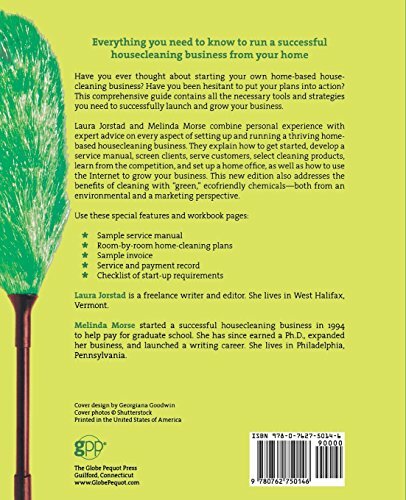 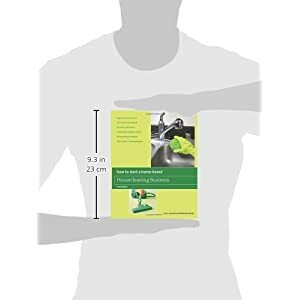 This new edition will also address the benefits of cleaning with “green” eco-friendly chemicals―both from an environmental and a marketing perspective. 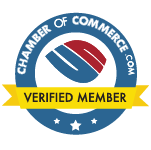 Laura Jorstad is a freelance writer and editor. 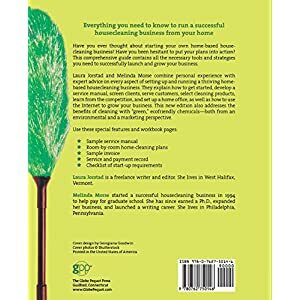 Melinda Morse started a successful housecleaning business in 1994 to help pay for graduate school. 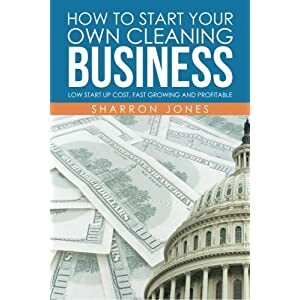 She has since earned a Ph.D., expanded her business, and launched a writing career. 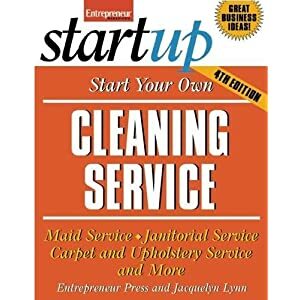 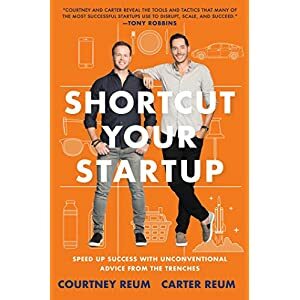 $7.99 (as of April 22, 2019, 6:02 pm)	& FREE Shipping.